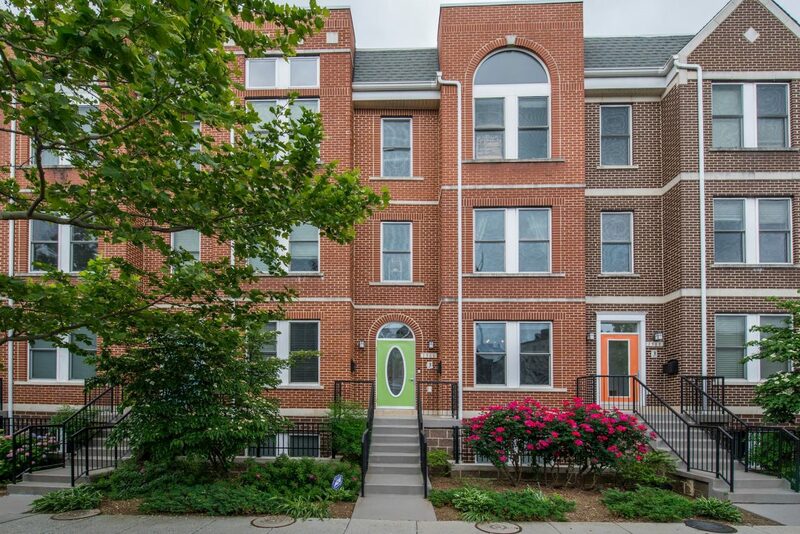 Exquisite, updated 2-level condo in coveted downtown location. Features include: private deck, garage parking +1, bonus office, granite kitchen, SS appliances, hardwood floors, recessed lighting, ample storage and custom built-ins. 2 spacious bedrooms w/ master ensuite w/ double vanities, glass walk-in showers – thoughtful design elements throughout. Steps to myriad restaurants, shopping and Metro.